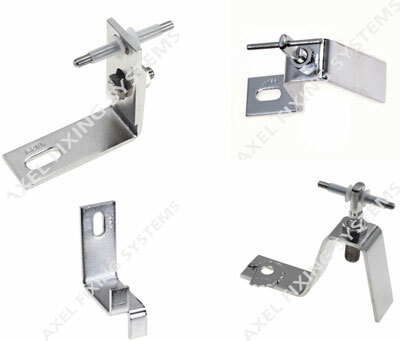 At the present, we are supplying the Mechanical Anchors and Stone Cladding Clamps for number of important projects through various National/International organizations & companies of repute working in India including Delhi Metro Rail Corporation Ltd.
We are engaged in offering superior quality Mechanical Anchors to our valued clients. which are used in diverse industries. 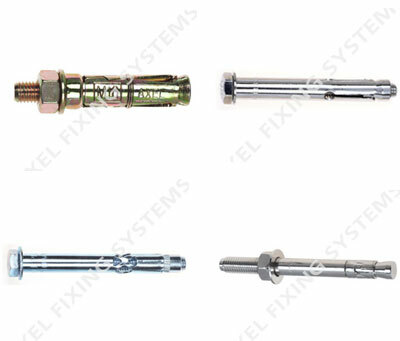 Manufactured using top grades of stainless steel and other material with latest technology. 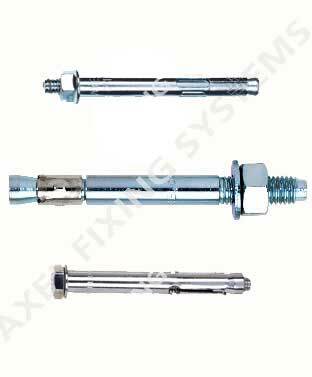 These Mechanical Anchors are very economical through-fixing installation. Backed by our rich industry experience and advanced manufacturing unit, we are offering a wide collection of Stone Cladding Clamp that are widely used for pipe fittings in engineering, electronic, automobile and construction industry. 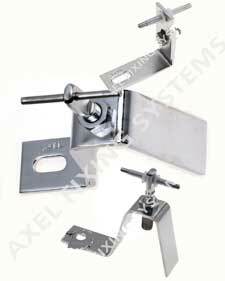 Compact design, corrosion resistance, durability and high tensile strength are some of the features of this clamp that are highly appreciated among the clients. Backed by a team of experienced professionals, we are offering an extensive range of Chemical Anchor that is used in the application and insertion of chemicals at different phases of construction.